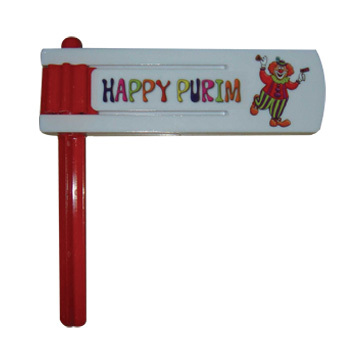 Purim Sand Single. 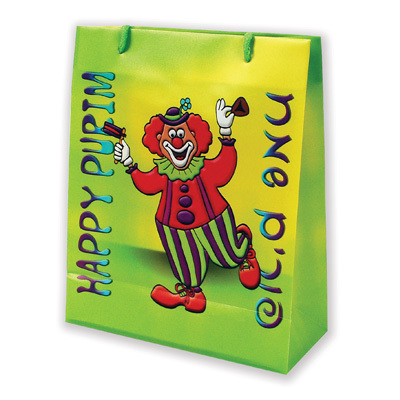 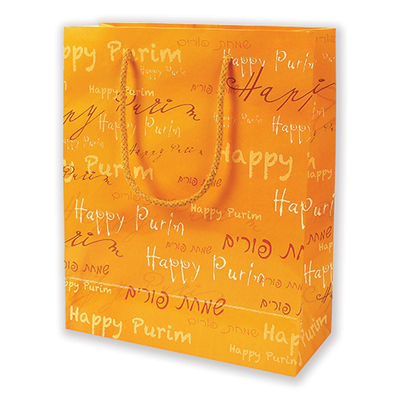 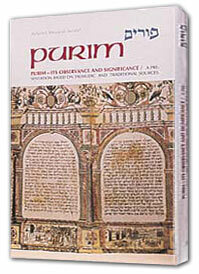 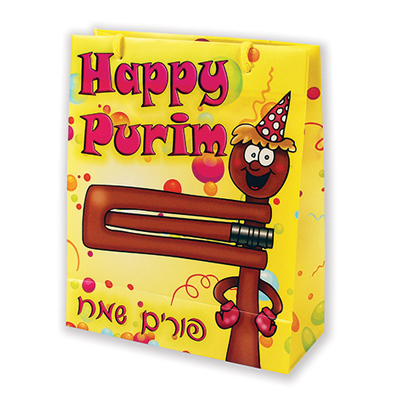 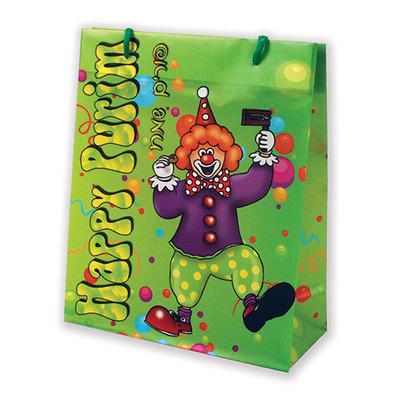 Contains one board, "Purim", approx. 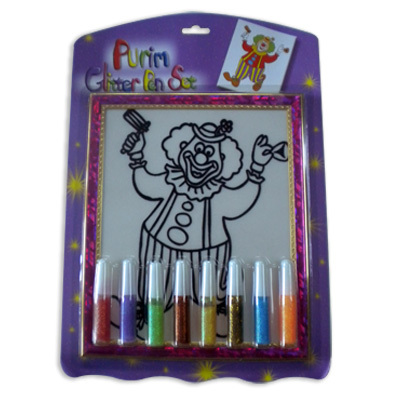 5x7 inches, and 8 small bags of colored sand. 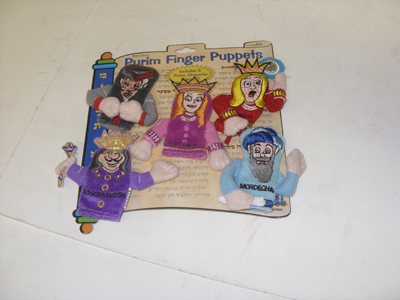 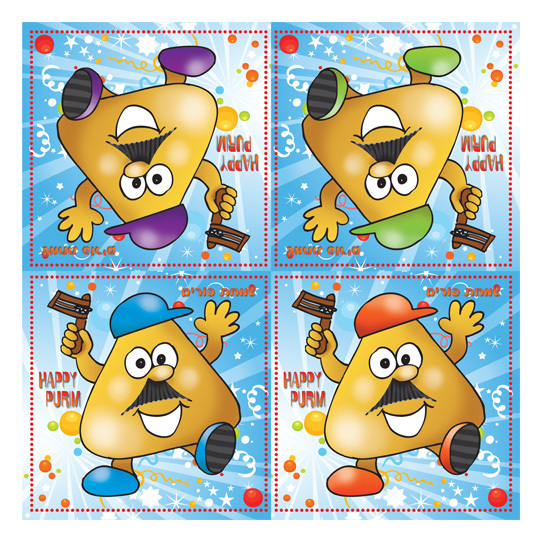 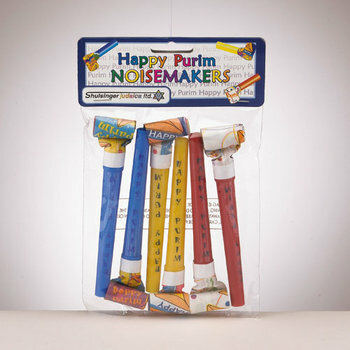 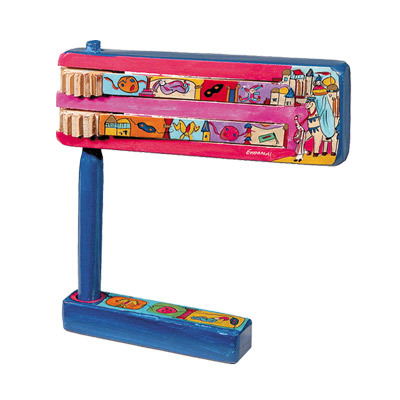 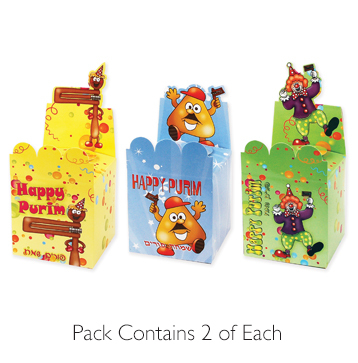 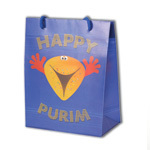 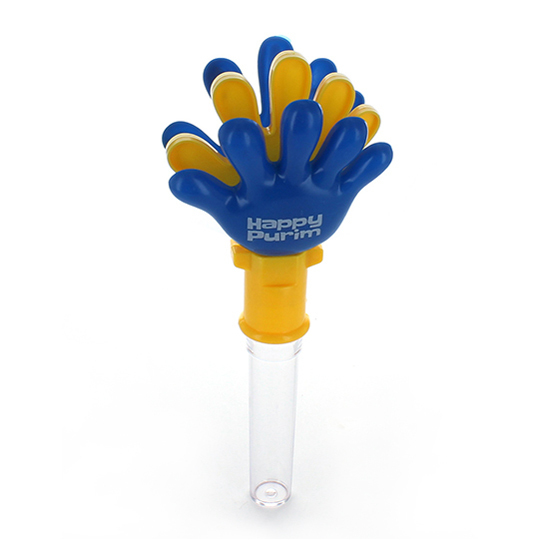 Rite lite Purim finger Puppets on pack with Character information. 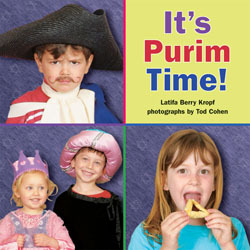 In the fifth of our popular holiday series, preschoolers dress up and act out the story of Purim, make groggers(noise makers) and hamentaschen (three-cornered cookies), and deliver shalach manot (Purim treats). 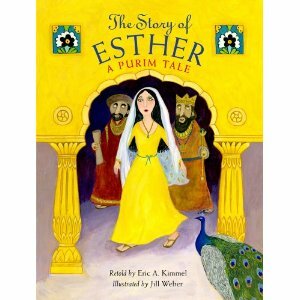 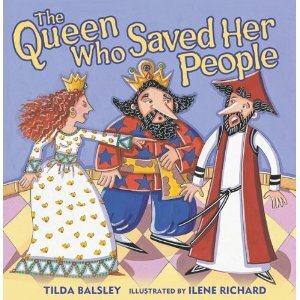 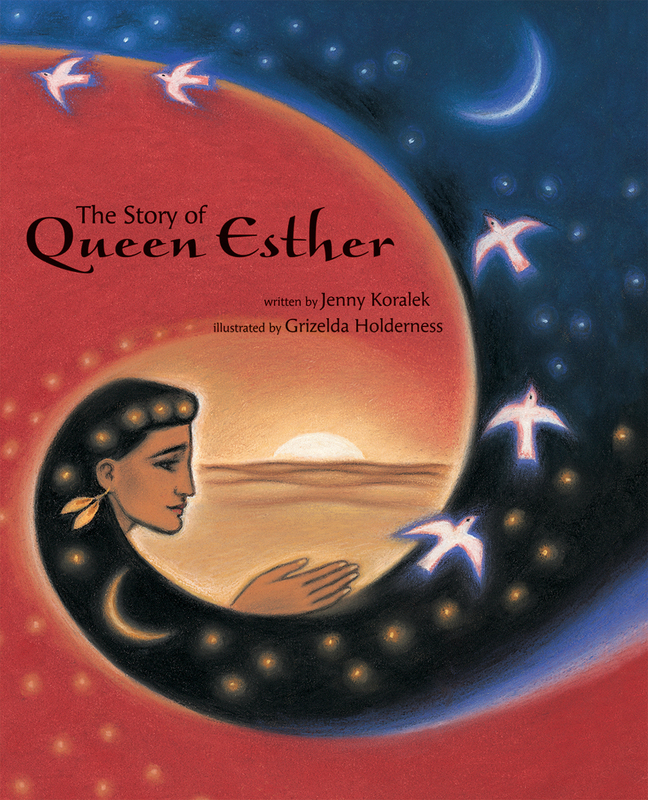 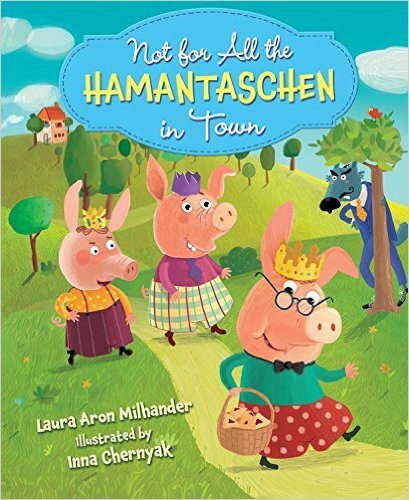 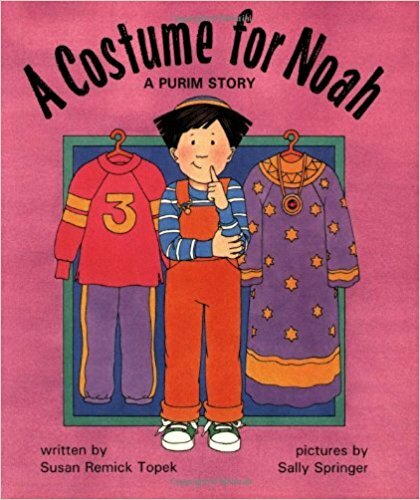 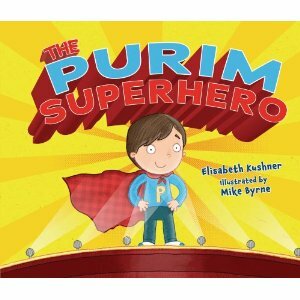 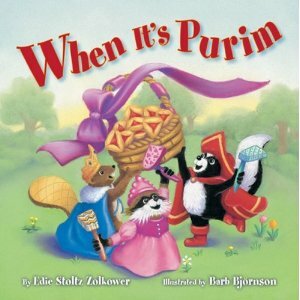 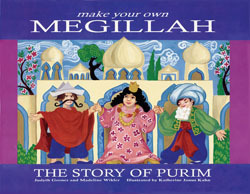 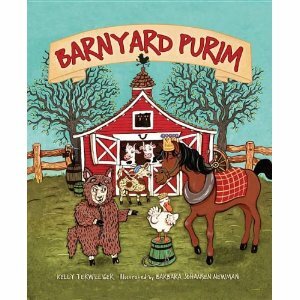 In this colorful activity book, the Purim story is retold. 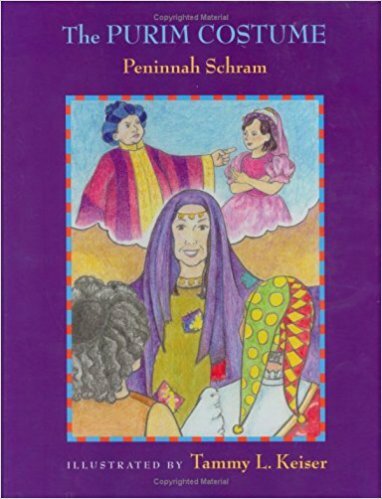 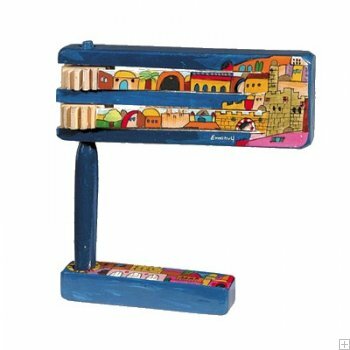 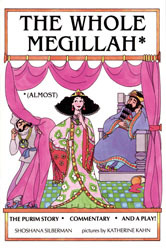 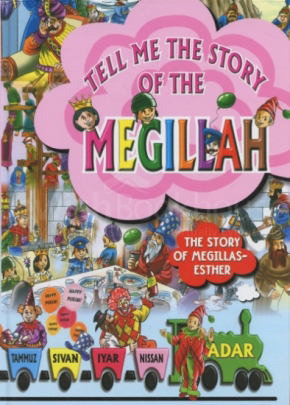 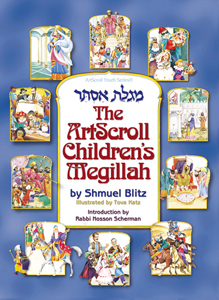 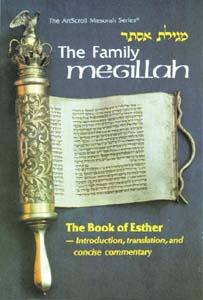 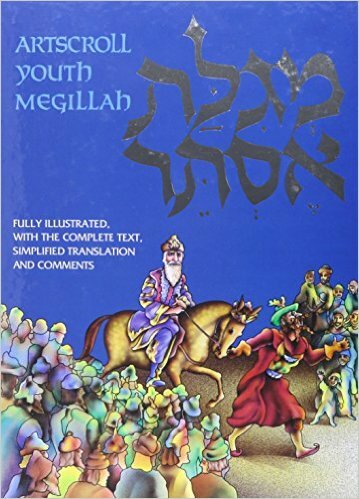 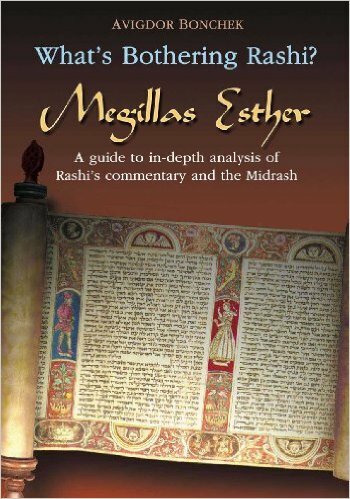 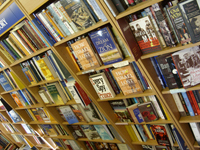 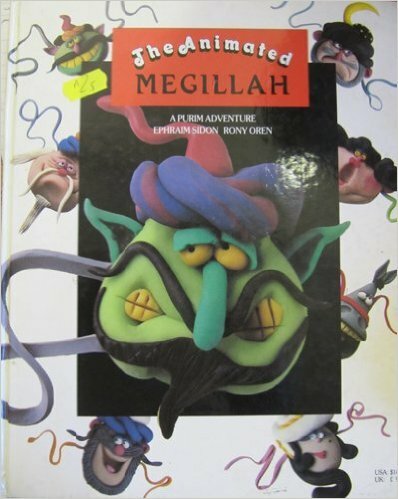 Young readers can color and create Megillah scrolls. 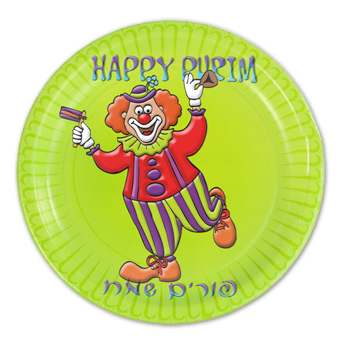 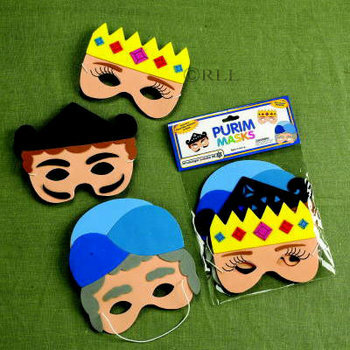 Also included are Purim crafts, games, and songs. 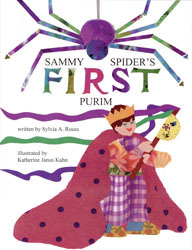 Sammy Spider wants to help Josh get ready for Purim. 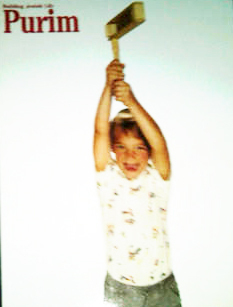 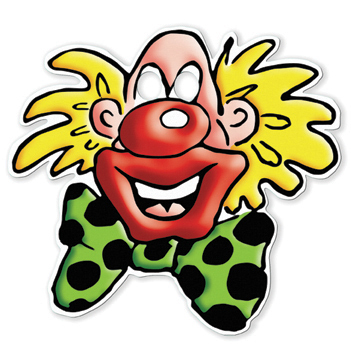 Instead, he gets stuck inside a grogger. 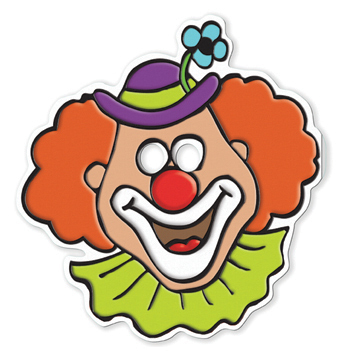 How will he escape? 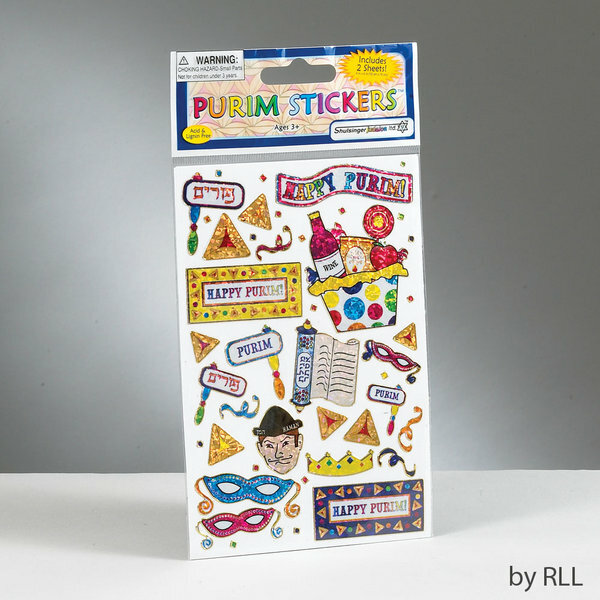 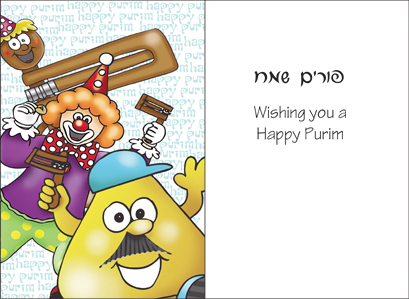 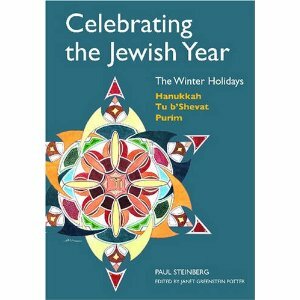 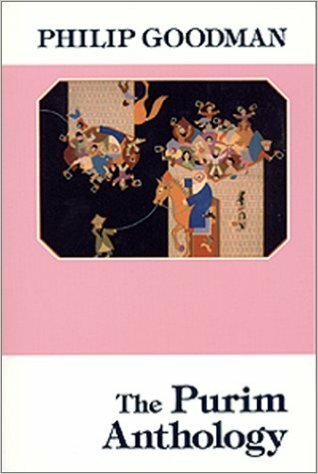 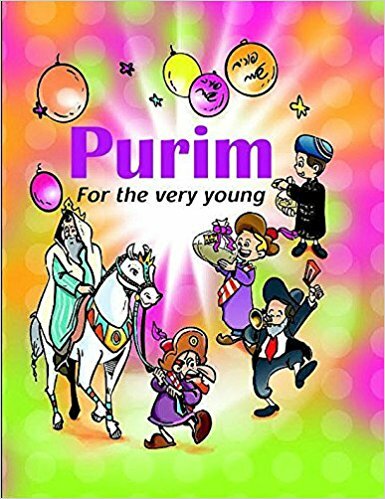 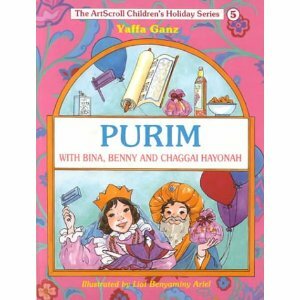 Purim Mini Activity Book, 4"x 6"